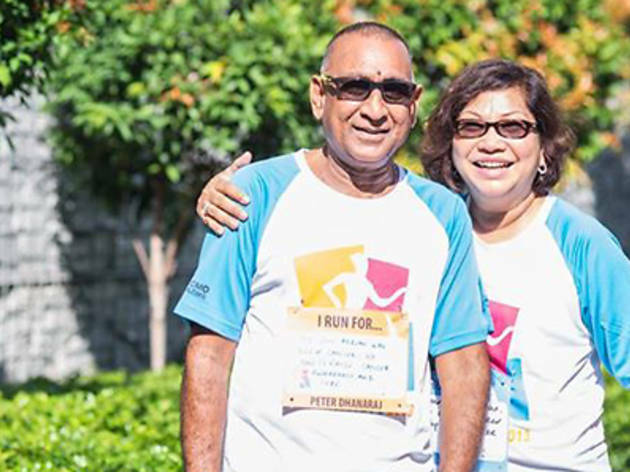 The annual non-competitive run organised by Four Seasons Hotel Singapore, Regent Singapore and the National Cancer Centre Singapore (NCCS) is back, aiming to raise awareness and gather support for cancer research. 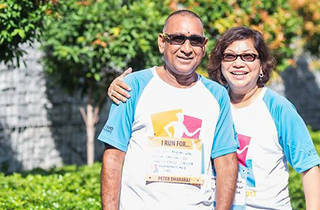 Take part in either the 10km category, or the family-friendly 3.5km Fun Run, suitable for people from all walks of life. Register online by 26 Oct.